Get the help you need to grow your business on a budget. 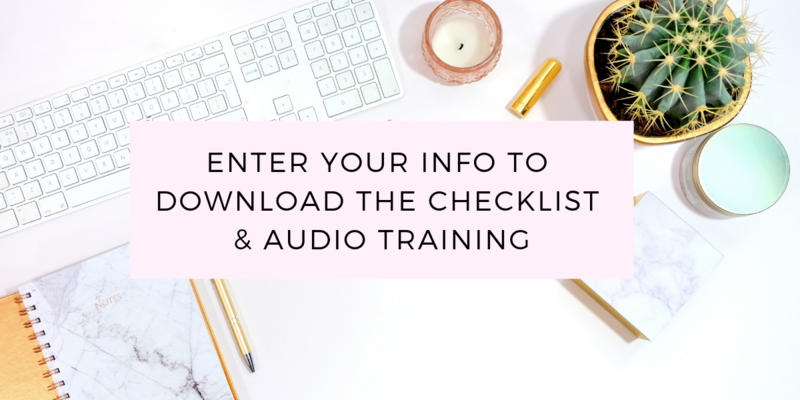 Checklist, Mindset Audio & Master Class. Sign up, listen to the mindset audio, and start assigning tasks! "I NEED HELP IN MY BUSINESS!" 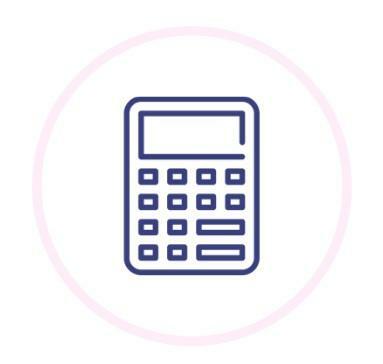 Follow an easy formula to determine exactly how much your time is worth & how you can scale your business with help one step and one key team member at a time. Believe it or not, you can hire amazingly talented people for just a few dollars an hour at fair wages. We'll show you affordable services you can start using today. 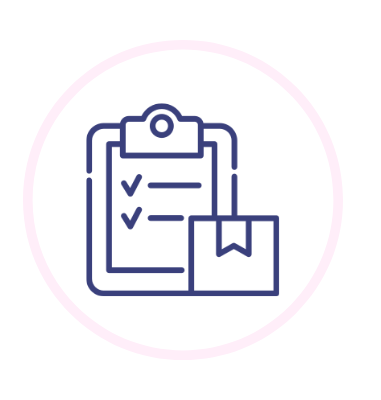 Determine what kind of help to hire first - whether that's a personal or virtual assistant - what tasks to assign to grow your business & how to get the most bang for your buck. This is a quick read and listen that can be completed within the hour! Understand what your time is worth and what you can afford to outsource. Identify where it's actually costing you money NOT to outsource. Get specific steps you can take to unload hours worth of tasks off your plate...TODAY. 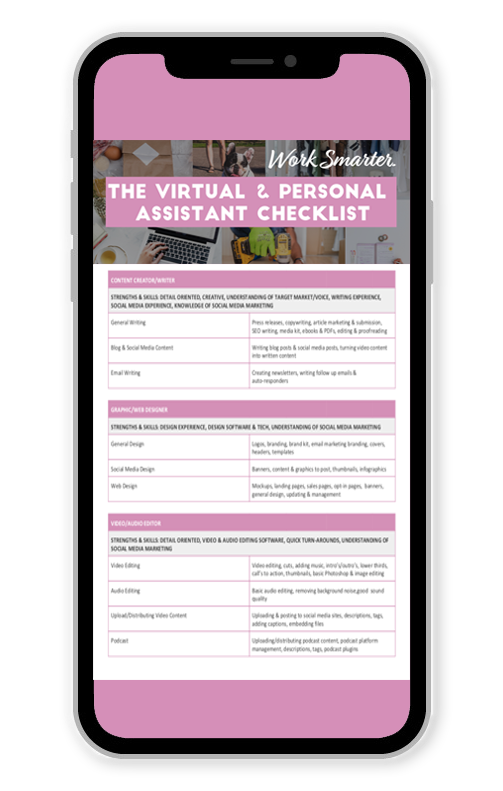 Use the comprehensive checklist to identify exactly what tasks to start outsourcing to a virtual or personal assistant. Have a plan for specific roles and key people to add to your team in the future one step at a time. BONUS: Your purchase includes a free masterclass with next steps for growing your business online! 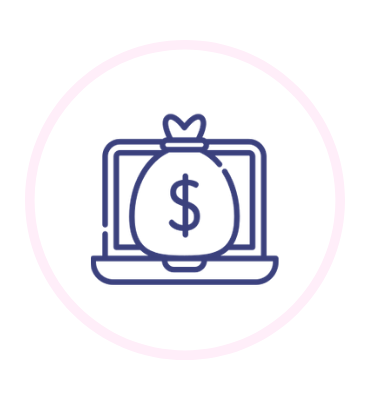 Working fewer hours, having more freedom, and growing your business faster than ever is just one click away! © 2019 Team Johnson, LLC.